Salesforce is the service that every business needs to use. It’s essential for them because of how efficiently it helps manage the process from lead management to sales to customer retention, which includes accurate reporting that keeps your finger on the pulse of your company’s growth at all times. There are other CRMs that are available, but with the sheer amount of apps that are available on the Salesforce app exchange, you’d be hard pressed not to find whatever you’re looking for in a robust CRM. Still, Salesforce in and of itself, is perfectly sufficient for any organization. Consider how many cloud platforms your company uses. The average company uses at least 7 platforms (on the books), but it’s actually closer to 21 when we take into account the platforms that employees personally bring to the workplace on their own devices. Accounts: You’re able to see the details of your individual customers. Opportunities: You’re able to see the details of your lead funnel. Personal Library, Documents, and Chatter files: You’re able to access any needed documents that are usually linked to an account; like NDAs, purchase orders, RFPs, manuals, etc. This portion is essential to your workerbee team. 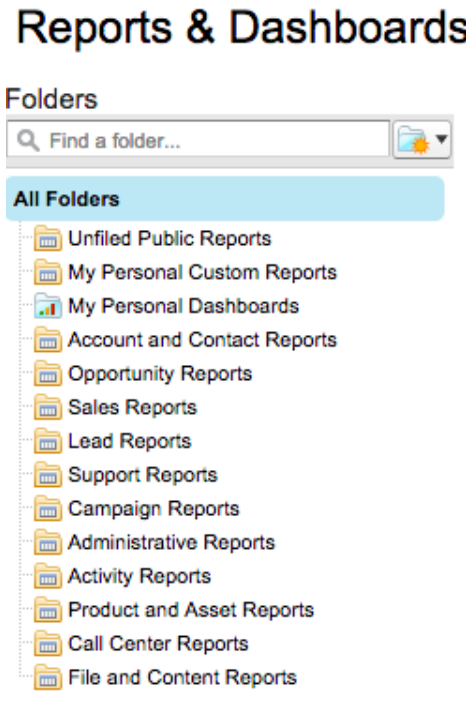 Reports: This is probably one of the single most important features of Salesforce. It’ll help you understand exactly what your forecasts are, and what calculable actions your company has taken in order to be able to repeat them. How to Onboard, Train, and Engage With Your Employees. 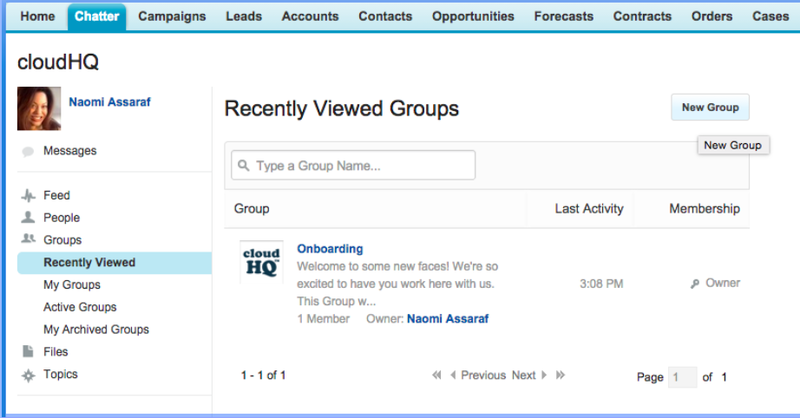 Create your first onboarding group. This will be where you should put a welcome message and things like: company policies, insurance plans, welcome manuals, employee contact list, etc. To upload your manuals or files, just click on the file button. Select where you’re uploading your files from, and include them here. You can point all new employees to this Chatter Group to help get them incorporated far quicker since they can easily have access to all the tools they need to get started. Do the same for training and feedback groups. Keep your work environment a healthy one by keeping it approachable. Managing Your Files Is Easy. When you have multiple files in another application like Dropbox, Box, Egnyte, Google Docs, or Amazon S3, and you want to provide them to your groups in Chatter Files, or to have them linked to any accounts, just sync them to your personal library in Salesforce. Everything will be available within seconds from within your Salesforce platform, and in the correct mapping order. Click here, and select your Salesforce account. Now select the cloud storage service that you want it synchronized with (i.e Amazon S3, Dropbox, Google Drive, etc.). I’ll choose Google Drive for this particular example. 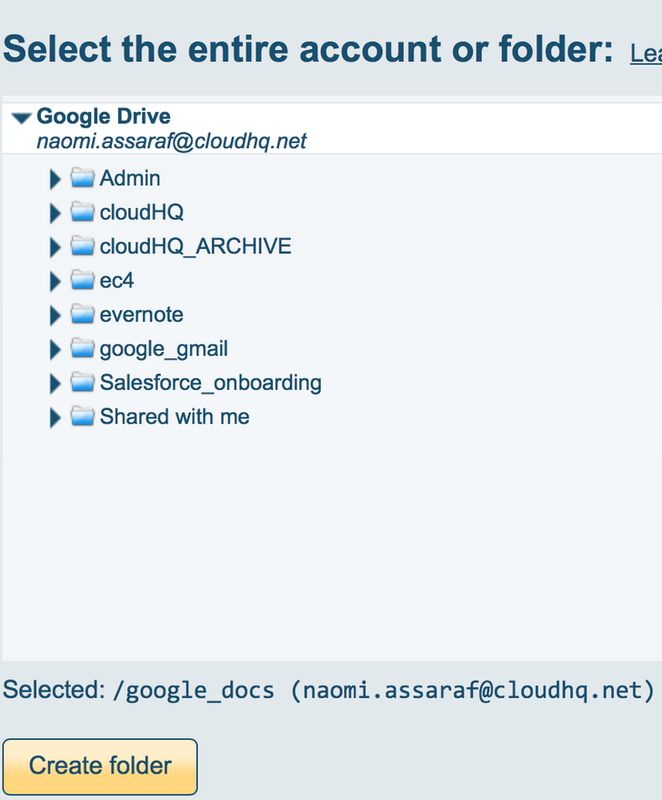 NOTE: If you want to create a new folder in your Google Drive (or other storage platform) that you want mapped to your Salesforce account, just keep following the cloudHQ wizard after you click on “Create Folder”. You’ll get this pop-up where you can create your new file name in Google Docs. I chose to name it as “Salesforce Personal Library Sync”, so that it can be very obvious to me about where I can drop new files in my Google Drive that I want sync’ed out to my Salesforce Personal Library. There’s no need to ever have to download or upload any documents between Google Drive and Salesforce again. It’ll automatically just show up in Salesforce (and vice versa into Google Drive). Note: If you ever need to alter anything in your files from Salesforce or Google Drive for this example, it’ll get reflected into your other synced platform, so no worries about having to reload updated versions of anything. It’s all done for you. Reports: Automate them. Share them. Reports are tricky, but the good news is that it doesn’t really have to be. Once you select the report that you want to see, you can then further select all the criteria within that report, and be sure to save that report. Once you’ve saved it, hop into your cloudHQ account. 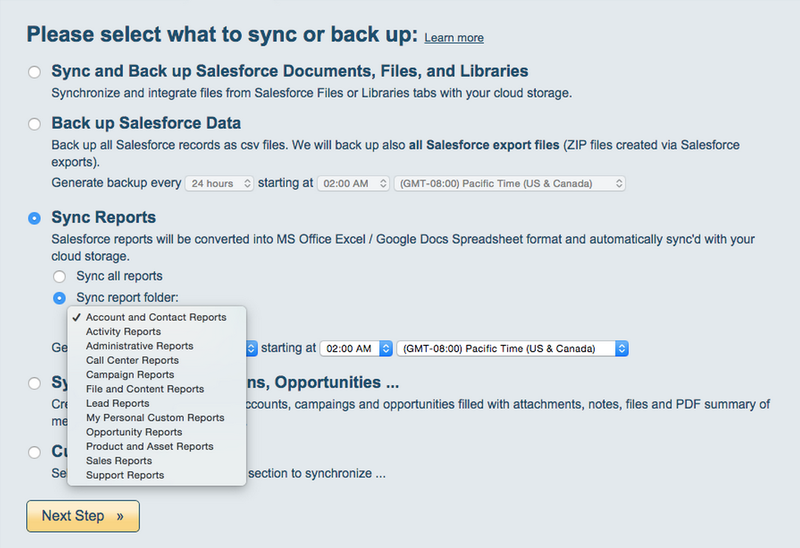 Set up your sync pair between Salesforce, and your cloud storage provider; in this case, I chose Dropbox. 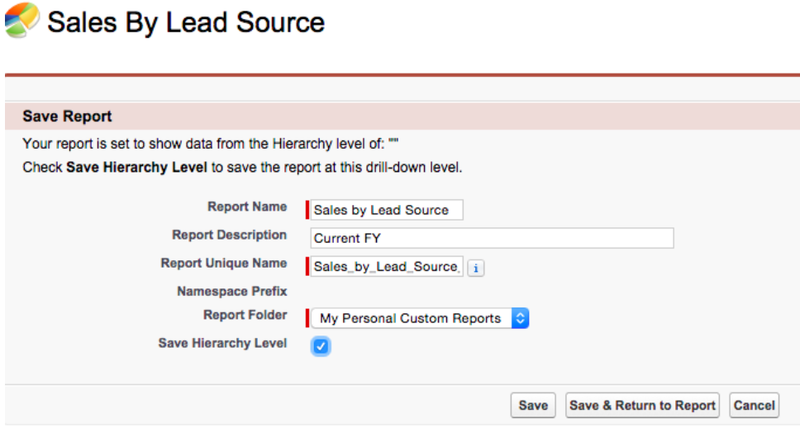 Make sure you sync Reports, and specifically, the reports in “Lead Reports”. You can choose to have this backed up every 15 minutes, 6hrs, 12hrs, or every 24hrs. The major benefit is that you’ll always have it, and any other reports available (and shareable) in your dropbox folder. 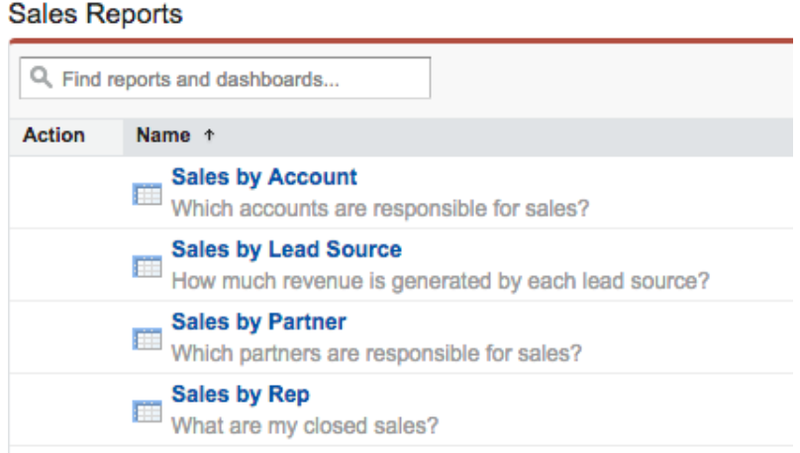 Share it: You store sales contacts in Salesforce. But you send emails from Gmail. 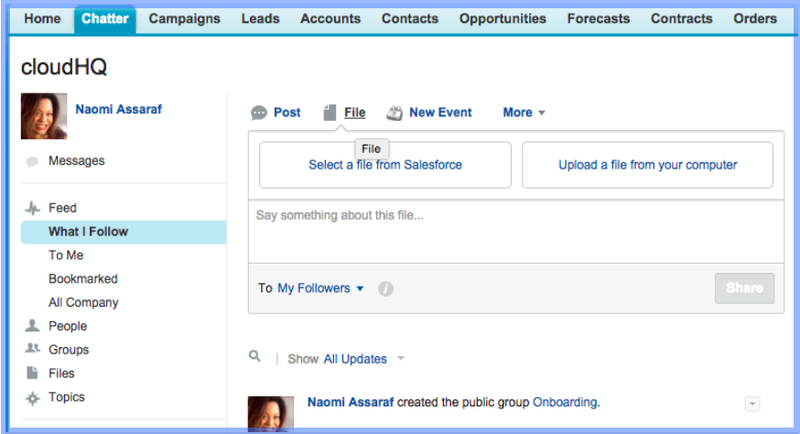 Wouldn’t it be great if Gmail had direct access to Salesforce, . . .